It doesn’t get much closer than this. 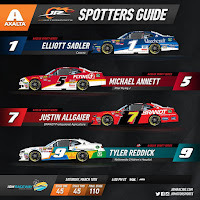 JR Motorsports teammates Tyler Reddick and Elliott Sadler are currently tied in points (123 points each) atop the NASCAR Xfinity Series championship standings, and the only thing separating the two is the tiebreaker – a win (Reddick’s season-opening victory at Daytona). While the JR Motorsport’s driver lineup might be slightly different this season with the 2017 series champion, William Byron, moving up to the Monster Energy NASCAR Cup Series and Tyler Reddick climbing into the No. 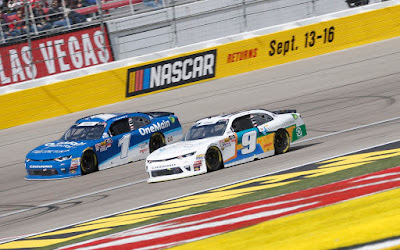 9 car, the organization’s NASCAR Xfinity Series formula seems to bring the same results – success. 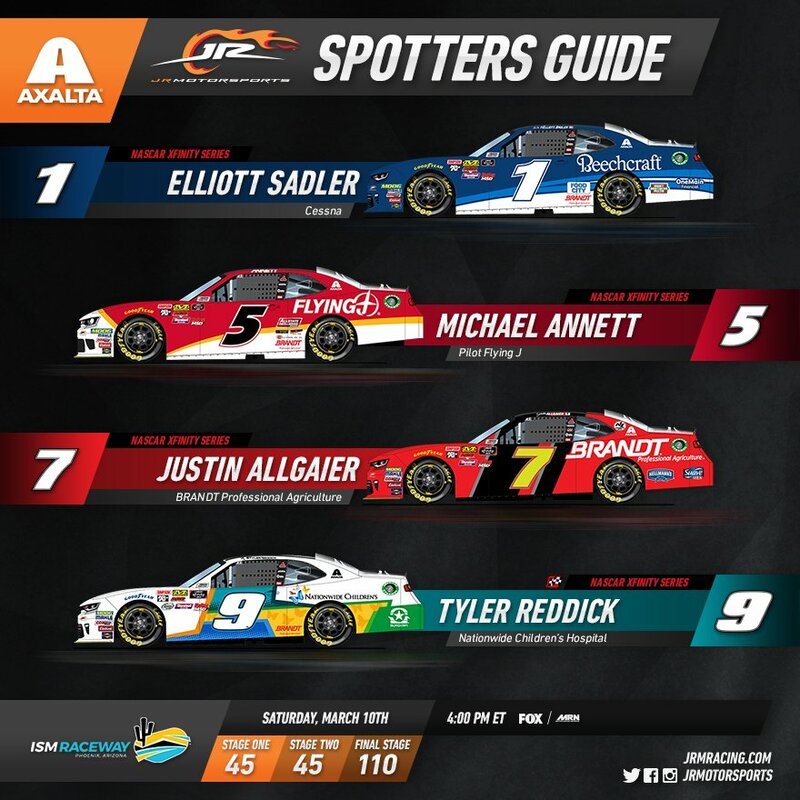 Last year, JR Motorsports finished the 2017 season with three of its four teams in the top three in the driver Playoff standings – the first organization in series history to pull off such a feat. Now, this season, the organization led by Dale Earnhardt Jr. and Kelley Earnhardt Miller has three of its four teams in the top four in points and they all look poised to contend for a title this season. Tyler Reddick, a Sunoco Rookie of the Year contender, kicked the season off by winning at Daytona and virtually locking himself into the Playoffs. He then followed that up with an 19th-place finish at Atlanta and a solid eighth-place finish at Las Vegas last weekend. Now the series points leader heads to ISM Raceway (Saturday, March 10, 4 p.m. ET on FOX, MRN, SiriusXM NASCAR Radio) looking to improve on his series track debut performance from last season where he started 15th and finished 14th. Veteran Elliott Sadler, by virtue of the tiebreaker, is ranked second in the series standings as he and the No. 1 JRM team head to Phoenix this weekend. Sadler has made 18 starts at ISM Raceway, posting one win (spring race of 2012), five top fives, nine top 10s and an average finish of 12.1.